Looking to discover the newest restaurant additions to the neighborhoods around Woodward Park? From a juice and salad bar to a new dumpling restaurant, read on for a rundown of the newest spots to open in this part of Fresno. 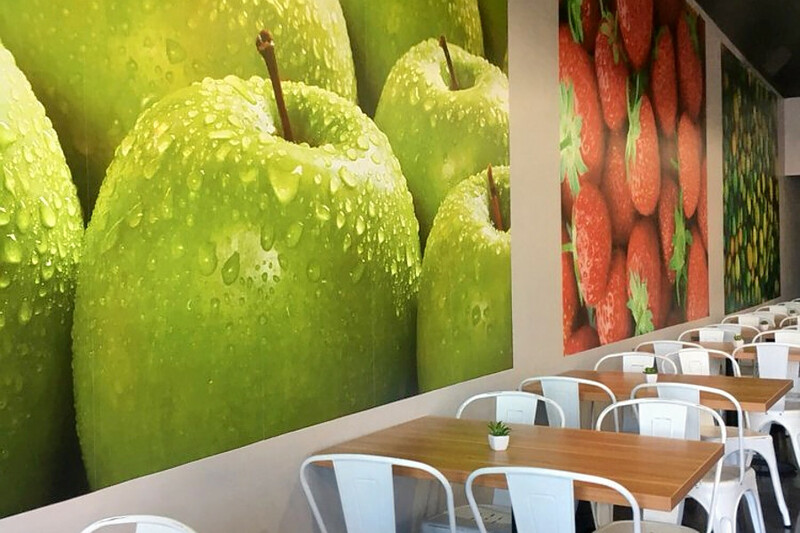 JUGO Salad & Juice Bar specializes in healthy eats, ranging from salads and acai bowls to juices and smoothies. Customers can build their own salads and acai bowls, or opt for signature offerings, including the "Syde Chick," which comes with grilled chicken, avocado and goat cheese or the "Tri Tip Chop" salad with steak, blue cheese and bacon. Jugo Salad & Juice Bar currently holds 4.5 stars out of seven reviews on Yelp, indicating good reviews. Yelper Hollie G., who reviewed JUGO Salad & Juice Bar on April 3rd, wrote, "Yummmmmm! Just tried it today after seeing a post from a friend. I got the tri-tip salad and pinada juice--no complaints at all. Staff was awesome. I will be coming back!" And Nichole F. wrote, "Had an acai bowl craving and thought I'd give this new place a try! I love how they have a 'build-your-own' menu. Their acai base is perfect and not overly sweet like so many others." Jugo Salad & Juice Bar is open weekdays from 7am-8pm, and weekends from 7am-6pm. 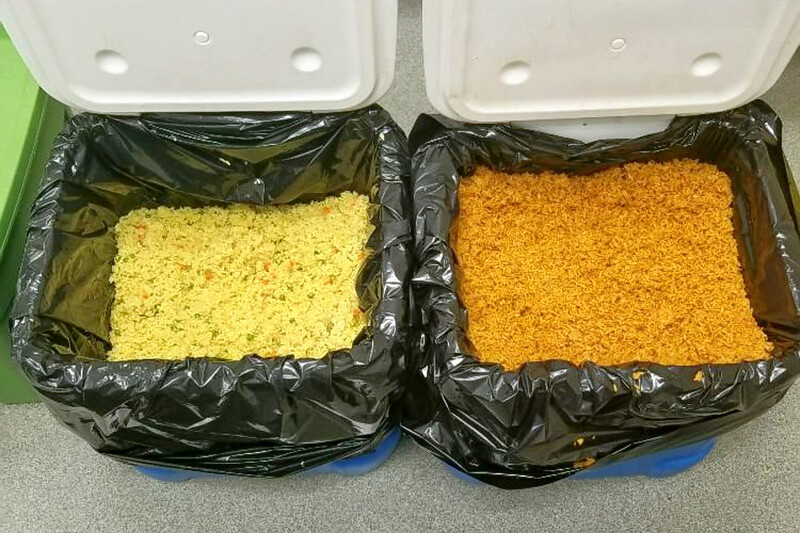 Home-based restaurant Triumph International Clovis is a new spot that specializes in African cuisine and pastries. Look for the Nigerian egusi soup with spinach, meat pies and pof pof puffs. It also offers catering for events. With a five-star rating out of one review on Yelp, Triumph International Clovis has been getting positive attention. Yelper Lesley T., who reviewed Triumph International Clovis on March 15th, wrote, "I can't wait to come back and try the dinner with a few good friends. If you like authentic African food, you found your place." Triumph International Clovis is open daily from 5pm-9:30pm. 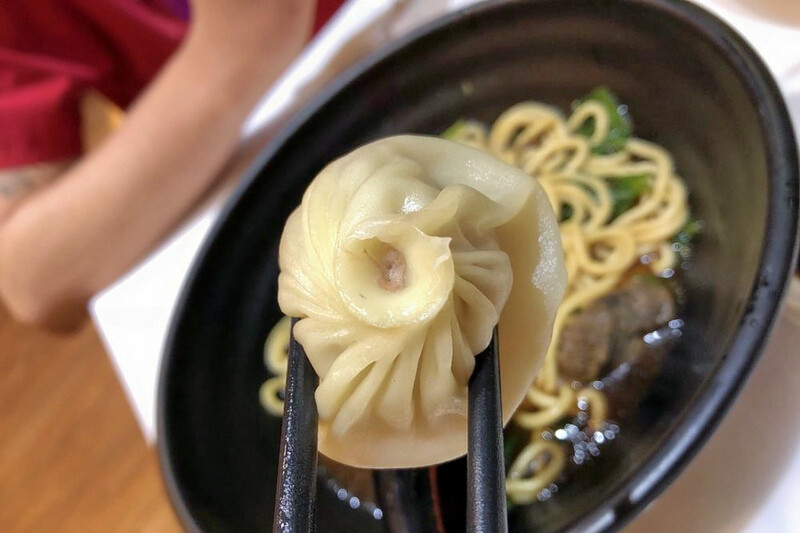 Located inside the Park Crossing Shopping Center, Little Fat Dumpling specializes in handmade dumplings--including Shanghaiese-style xiaolongbao (soup dumplings)--and traditional Chinese fare. Dumpling offerings include the pork with cabbage, shrimp with leeks, beef with green onions and soup dumplings with shrimp, pork or both. If you're going the entree route, expect to see dishes like Peking pork, sliced beef in chili oil and mapo tofu. Little Fat Dumpling's current rating of 3.5 stars out of 54 reviews on Yelp indicates the newcomer is finding its way. 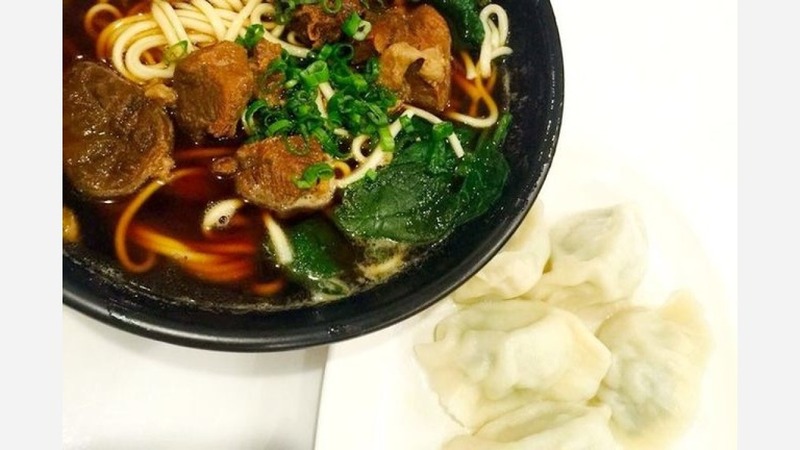 Yelper Marie Y., who reviewed Little Fat Dumpling on March 18th, wrote, "I absolutely love the dumplings. They were amazing and handmade. You can see the cooks making everything because the kitchen area isn't closed off completely, which was really nice!" And Joaquin S. wrote, "Little Fat Dumpling did not disappoint. The pork and cabbage dumplings were absolutely delicious. Even on their own, with no sauces." Little Fat Dumpling is open daily from 11am-9pm.